Acupuncture is an ancient integrative medicine that involves stimulating certain points on the body with hair thin needles. It becomes a popular alternative treatment for anxiety, panic attacks and obsessive-compulsive disorder. The experience of acupuncture is, for most of my patients, quite pleasant and relaxing. Many acupuncture points on the head and body are considered spiritual points or happy points that have a calming ability and assist mental capacity. Acupuncture has also been proven to lower stress hormones and moderate mood to reduce anxiety and improve overall feelings of happiness. Anxiety can impact the body by contributing to muscle pain and tightness. Muscle tension is a common problem for people with panic disorder. Neck and shoulder pain and headaches can also make anxiety worse. Acupuncture relaxes muscles and provides pain relief while also reducing swelling and inflammation. Additionally, it relieves pain by stimulating the release of the body’s natural painkillers – Enkephalins – which are six times stronger than morphine. 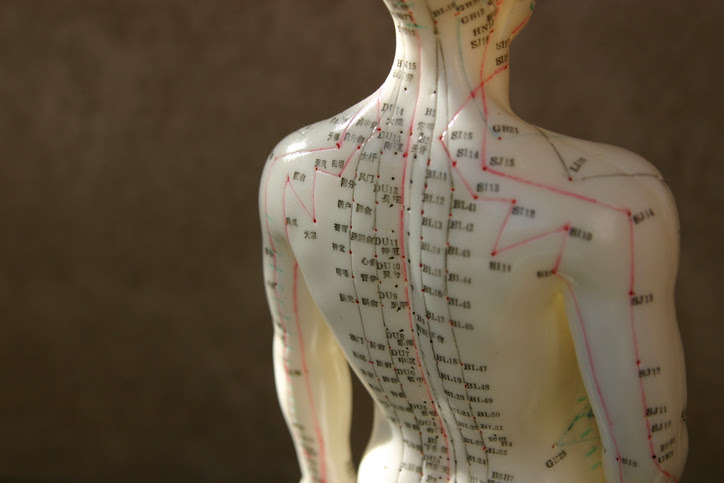 Acupuncturists insert fine needles into certain identified acupuncture points on “meridians” which run throughout the body and correspond to certain organs. Meridians are the pathways of energy, or “Qi” in traditional Chinese medicine. When there’s a blockage on a meridian, energy gets backed up and an illness happens. 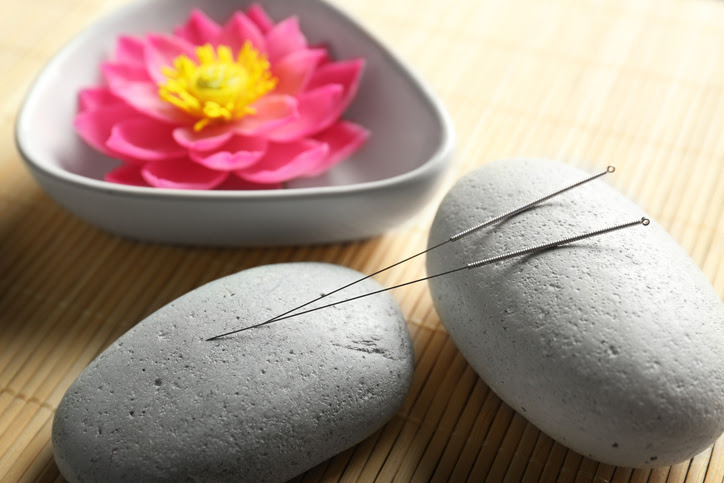 Acupuncture works by getting rid of the congestion, invigorating the circulation of blood and frees the flow of energy. Acupuncture is one of the most natural ways to treat diseases. There are no drugs at all involved in the treatment. Acupuncture is the stimulation of certain points on the body which wake up the self-healing systems inside of our bodies. Our bodies are in a constant state of rebuilding and repairing. Acupuncture simply makes this process more efficient. Many diseases such as hyperthyroidism, diabetes, heart disease, sleep apnea, asthma, irritable bowel syndrome etc. can cause anxiety. Acupuncture treats those causing diseases and the root of the problems. From a systemic point of view, acupuncture has very powerful modulatory effects on the various systems within the body: nervous, immune, endocrine, cardiovascular, and gastrointestinal systems. It’s amazing to think that these systems coordinate with one another each and every day, mostly below the radar of our conscious awareness. Acupuncture is a holistic healing art that maintains the mental and physical balances of the whole body.